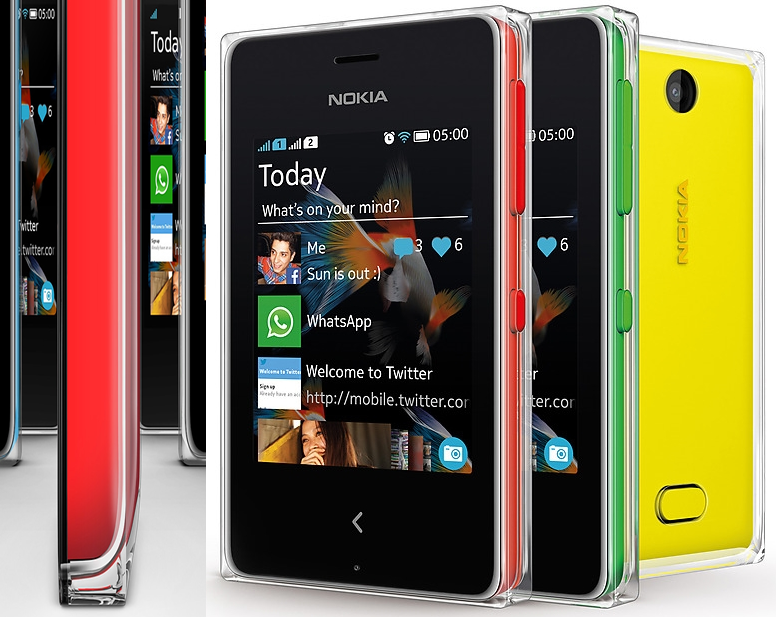 Nokia Asha smartphone's have Fun, colourful and filled to the brim with the apps you love. Now Nokia added new smart phone in its Asha series that is Nokia Asha 500.It has been specially designed for socials lover's You can see your own Facebook and twitter updates as well as likes and comments directly from your Fast-lane screen. This Asha 500 have many APP's Whats App, LinkedIn, Four-square and many others like previous Asha's smart phones so staying in touch with friends is super-easy and with a gift of ten free games. Nokia Asha's most liked features is SWIPE, SNAP, SHARE so you can easily capture your movements and share them on Facebook on one touch. Black, Green, White, Blue, Pink, Yellow. Access Facebook and Twitter through Fast-lane. Share your world with top social apps.